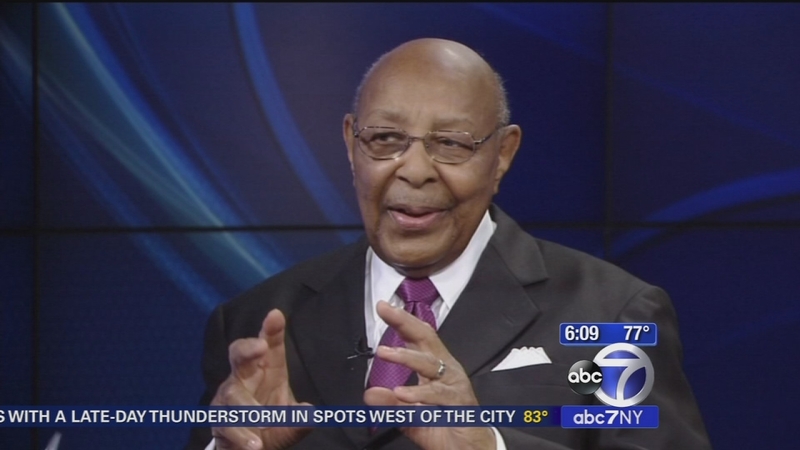 CLEVELAND, Ohio (WABC) -- Friends and family Monday night paid their respects to political trailblazer, Louis Stokes. A public memorial was held at Cleveland City Hall to honor the 15-term congressman. Stokes was Ohio's first elected black member of Congress. He died last week after battling cancer. Congressman Stokes is the father of our very own Lori Stokes.